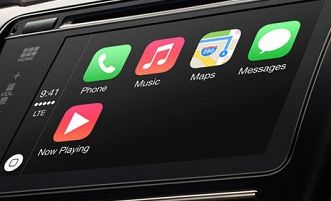 We have heard about Apple CarPlay for quite some time. But not all of us have found a way to use it in our car. The Alpine iLX-007 happens to be a 7″ in-dash system with CarPlay, allowing you to use your phone in your car more conveniently. It has a touchscreen display and volume/track/home/Siri buttons. 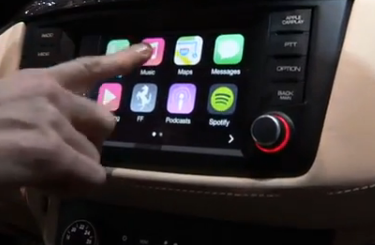 The device gives you access to third-party apps, Siri, and maps in your car. You will be able to keep up with your messages, listen to podcasts, and do a whole lot more. The TuneIt app allows you to change system settings easily. 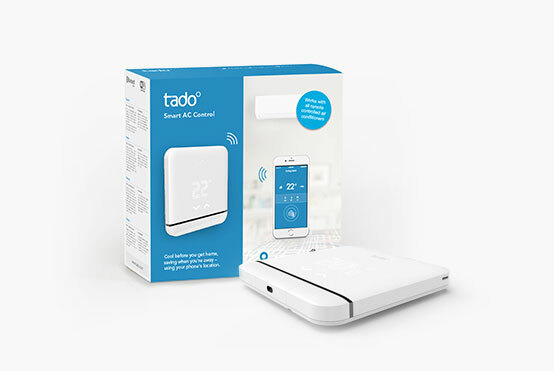 You can find out more information about this device here.